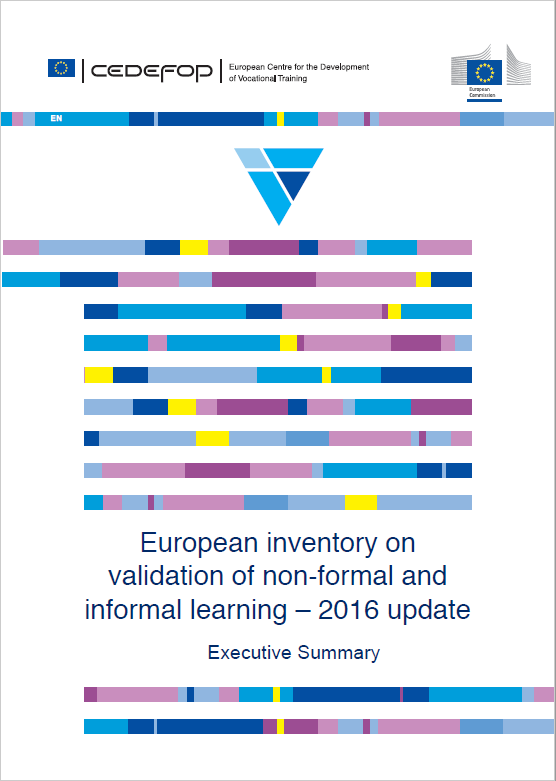 The European Inventory on validation of non-formal and informal learning is a regularly updated overview of validation practises and arrangements across Europe. 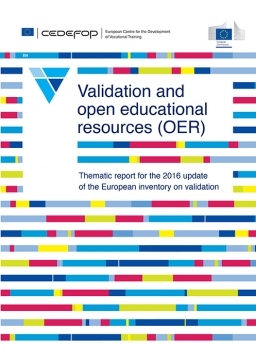 It is compiled in cooperation with the European Commission. 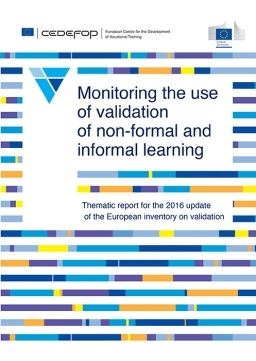 The Inventory was endorsed by the Council Recommendation of 2012 on validation and works together with the European guidelines as a tool to support countries to develop and implement validation arrangements. 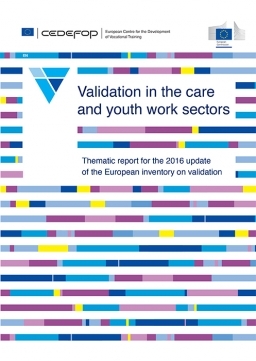 The inventory reports are a source of information to encourage more dialogue between the different stakeholders in developing and implementing validation in Europe. Our key objective is to support Member States so that more learners and workers acquire and make visible new skills to support their career and further learning and to enhance their quality of life. 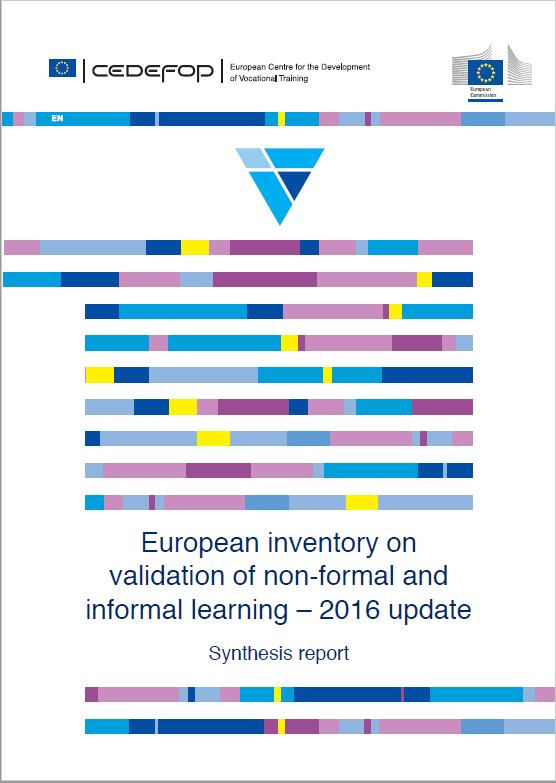 The 2016 update of the Inventory provides a unique record on how validation is being used at national, regional and local level in Europe. It contains a state-of-play and overview of developments for 33 European countries since the 2014 update and is illustrated by good practise examples. 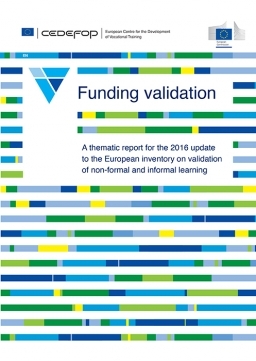 It further contains four thematic reports relating to key issues in the design and implementation of validation initiatives. The Inventory is the end result of a two-year process and is based on the work of a large network of national experts, extensive review of documents and interviews with key stakeholders.